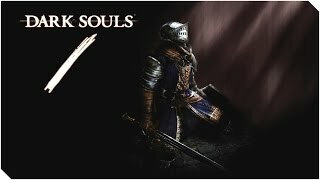 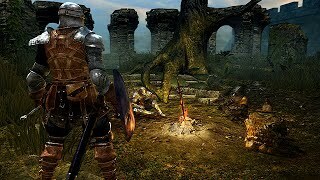 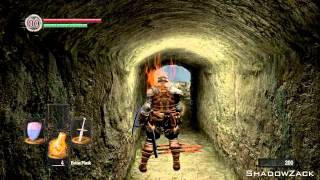 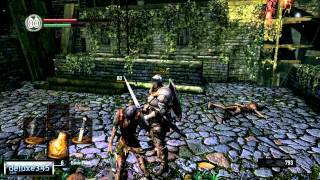 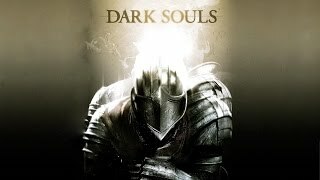 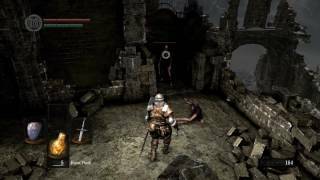 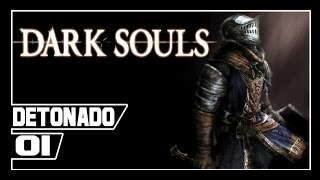 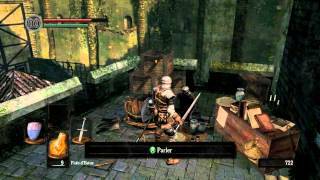 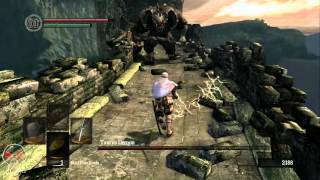 DARK SOULS | Prepare To Die | Capitulo 1 "Muertín ha vuelto..."
Pleasure to have you guys hop into my stream, say hey lets chat. 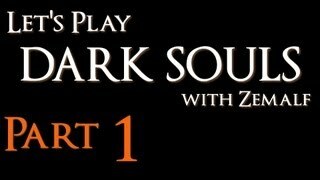 Hope you guys enjoy the game play tell me if there are any complications I'll do my best to fix it! 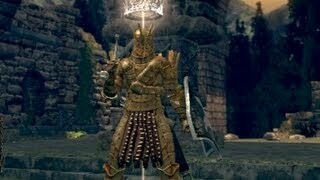 Step into the Arena for some competitive combat in Dark Souls: Prepare to Die Edition. 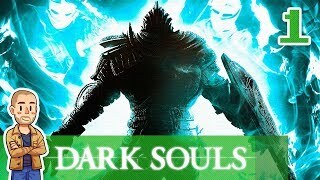 Find more Dark Souls: Prepare to Die Edition on our gameplay channel!